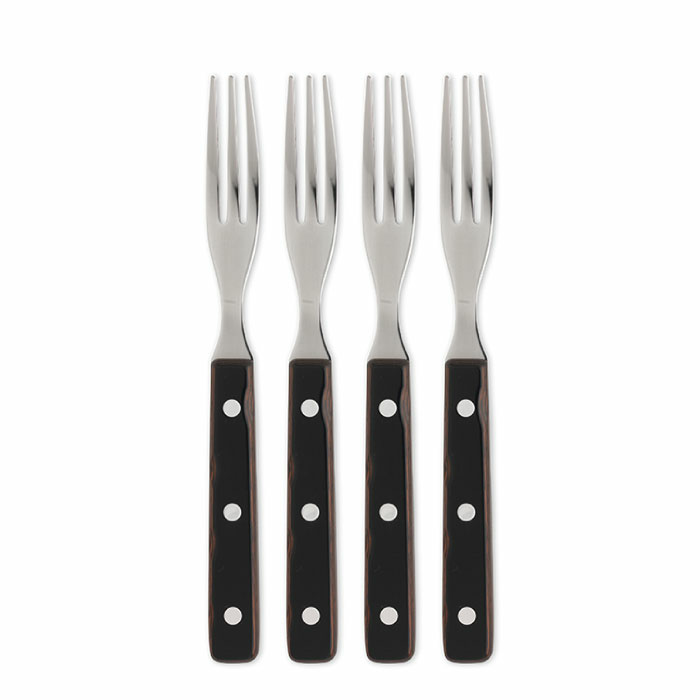 A popular and robust cutlery. The combinations of materials, wood and stainless steel makes it exquisite. The blade of the knife is particularly suitable for steaks or barbecued meat, however it can be used for all sorts of occasions. 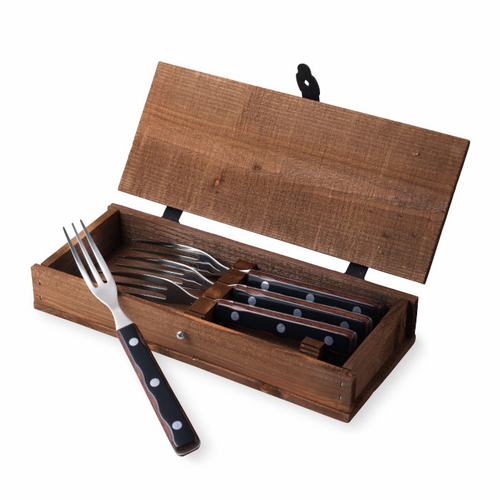 Old Farmer Classic is delivered in robust wooden boxes.